We have real-world experience of safety management systems (SMS) inside and outside the aviation industry. We have implemented SMS for two Part 119/125 airlines, a Part 145 maintenance organisation, and our own Part 141 aviation training organisation. 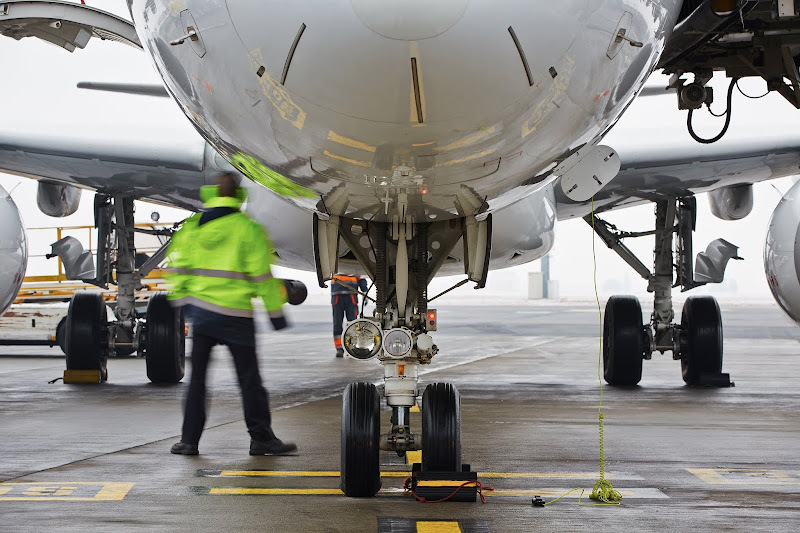 We have reviewed or audited the safety management systems of over 30 non-aviation businesses. SMS requires a new way of thinking. It is not “tick-in-the-box” compliance, but requires a willingness to identify and discuss potential safety issues, and to prioritise safety as an outcome. Proper training is essential to understanding the elements of SMS and to understand the cultural elements of SMS. Join us for our two-day CAA-approved course SMS In Practice to learn about implementing effective SMS systems within your organisation. These elements of SMS align with the overlapping duties of multiple PCBUs under the Health and Safety at Work Act 2015. Wherever there are multiple entities on site you need to manage the interfaces between the entities, ensuring particularly that safety risks are identified and managed. Every contractor is not the same: the risk of the service they provide varies, the risk of the area that they work in your business varies, and the length of time that they will be on site varies. You need a simple yet flexible contractor management system that recognises the risks and applies appropriate controls.